‘Just Leak Detection’ is recommended by the proficient plumbers and trusted by the experts for locating leakages accurately. 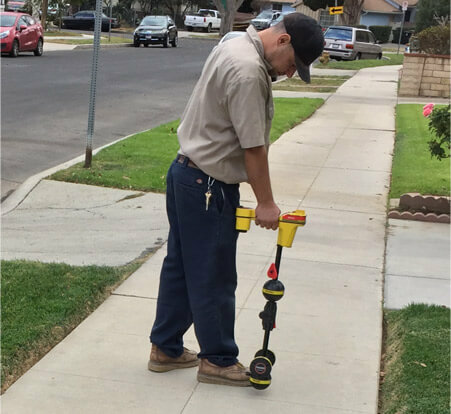 We have led the industry of accurate leak detection with the aid of non-invasive techniques. Our diverse ranges of services are supported with years of experience. We keep our employees up-to-date by sending them to workshops at regular intervals. 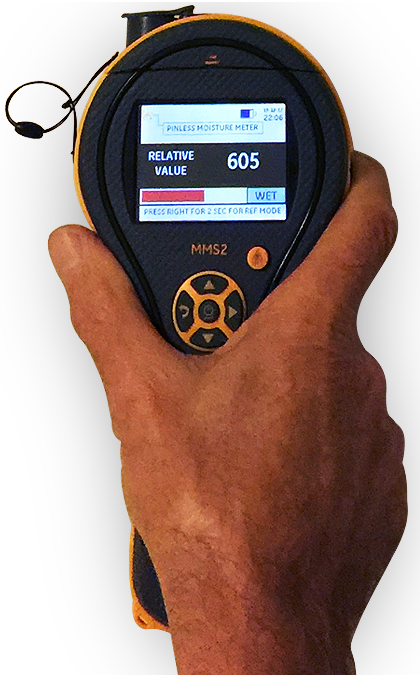 ‘Just Leak Detection’ implements state-of-the-art tools to successfully complete the client projects that include both the commercial as well as residential properties. We collaborate with the plumbers, contractors, home insurance and management companies to provide the homeowners, a hassle-free service experience. “I’ve always found Avo to be reliable. He has been my go to guy for many years. He is professional and his price is always fair.“. “Just Leak Detection came to double check a leak that another contractor told me is under the slab and the slab needed to be removed to repair the leak. JLD found the leak was coming from my toilet flapper & I did not need to break the floor. I’m so glad I called them.“. “They came the same day, found the leak quickly and charged me less than what other companies were charging. Nice workers and great customer service.“.